Designed for speed and effortless installation, SMP's MT Plug-N-Play Cassette Module - 12 Port SC 62.5 Micron are available with many adapter choices and offer customers a dependable, performance driven solution. The cassettes simply Snap-In to any SMP FiberOpticx rack mount or wall mount cabinet and can be configured to meet any fiber optic protocol. 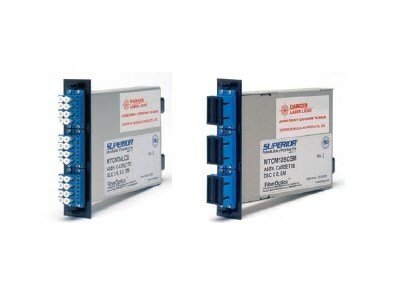 These cassettes provide significant installation savings with no field terminations required. Simply Plug-N-Play!